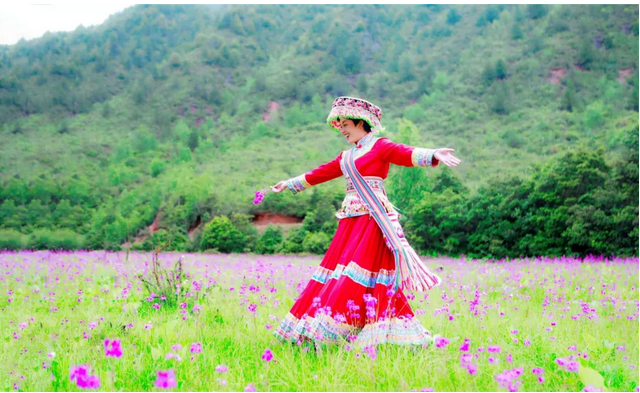 “In Liming, winds blow from the mountains; In Liming, bees forage on flowers…” these lyrics is from a Lisu song “The Love of Liming” which was once the promotional song of Lijiang Liming scenic spot. This song created again a sensation during the 2018 Yunnan Provincial Worker’s Skills and Talents Contest held a few days ago. And the singer is QiaoYueqin from Liming scenic spot. Her unique singing voice won the appraisals from judges and made herself champion of the singing sub-contest. 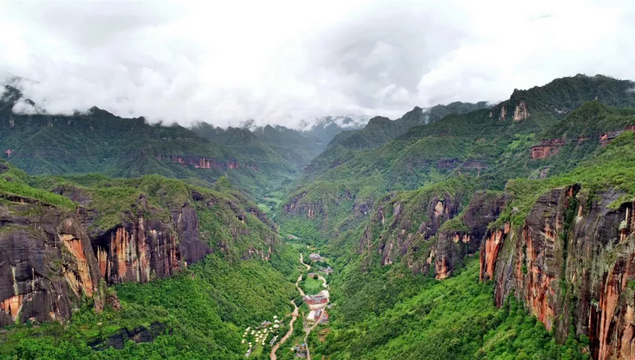 Hidden in the Laojun Mountain National Geological Park, Liming scenic spot is famous for its Danxia landforms which cover an area of 200 square kilometers and is the largest of its kind in China. 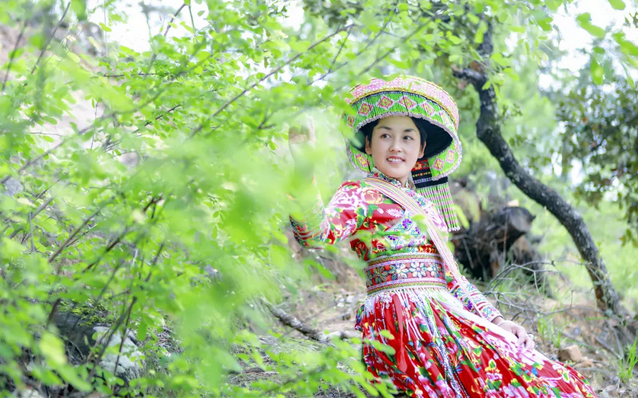 “She can dance when she can walk, she can sing songs when she can talk,” this is the words local people use to describe the talent of QiaoYueqin. In April, 2012, Qiao began to work in the Liming scenic spot. “Blue sky, white clouds, amazing landscapes…working in such a beautiful place and singing songs for tourists. For me, this is a great work,” said Qiao. According to her, living in the hustle and bustle of cities, people longs for peace in their heart. Therefore, many of them come to Lijiang to seek that peace. And she hopes to add happiness to their tour in Lijiang via her unique voice. Qiao’s songs cover a wide range of themes including flowers, butterflies, bonfires, mountain peaks… Quietness and peace begin to flow when she sings. “I like singing and Liming is where my talent is rooted.” Every day, as long as tourists ask, she sings from heart. Her sound of nature impresses many tourists. 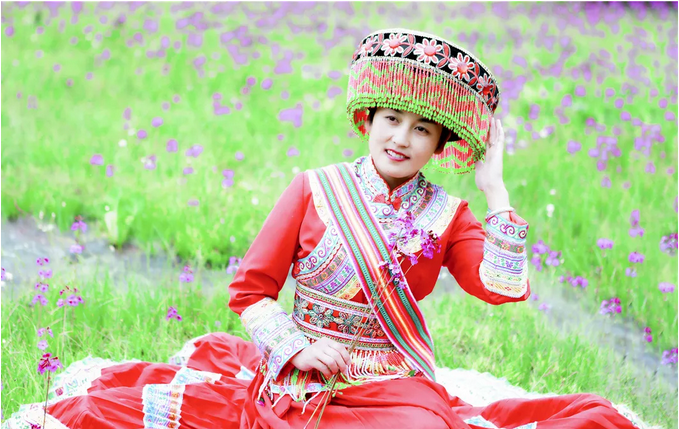 They said though they don’t understand Lisu language, but they can feel the tunes of the songs and the fire-like warmth of Qiao. Hard work always brings good luck. Nowadays, Qiao not only sings in Liming, but also steps onto larger stages. She has won many awards in various competitions like the Nationwide Big Stage, Who Is the Hero, Love Songs Competition in Weixi County, Voice of Expo Contest.